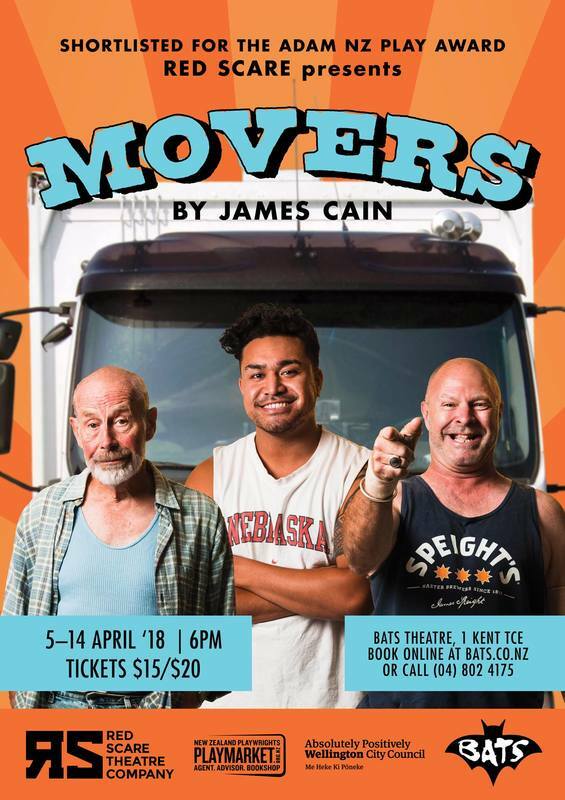 "Movers is a sophisticated examination of the intergenerational, racial, and class tension that New Zealanders grapple with in the workplace and beyond... delves deep into its characters to focus on human warmth and connection." Aspiring comedian Tai gets a job at a local moving company to pay the bills. He finds himself in turns frustrated and amused by the antics of the two older white men who run the business - laid-back, quiet Oscar, and ageing larrikin Bruce. Tai begins to send them up onstage in a series of impressions - but when these impersonations prove to be a smash hit with audiences, Tai must decide how much loyalty he owes his coworkers. 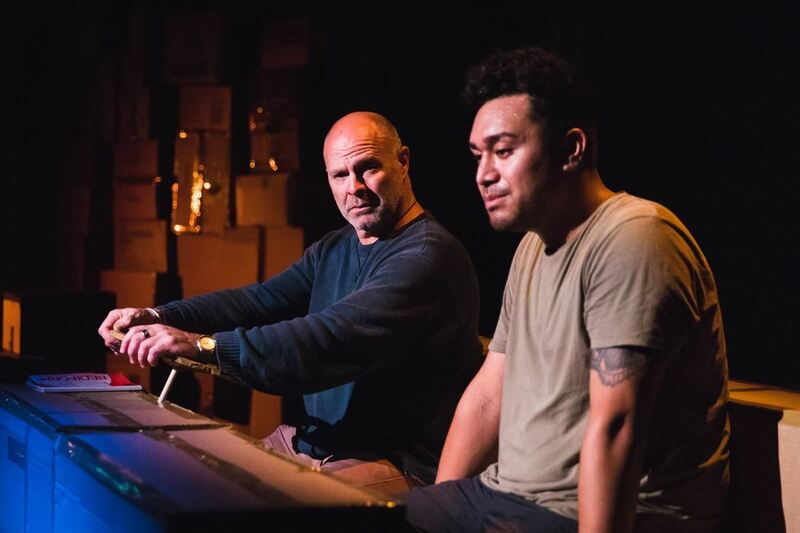 Shortlisted for the Adam NZ Play Award (2018) and Playwrights B4 25 (2016). Cast - John Landreth, Lloyd Scott, Sepelini Mua'au. Tickets for the Auckland and Hamilton tour of Movers are now on sale.